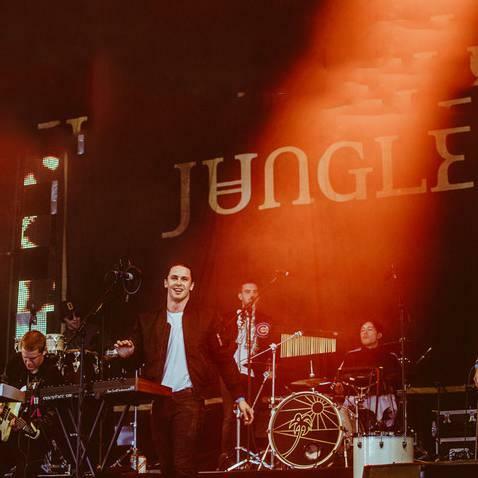 Booking Jungle will cause a storm at your special event! 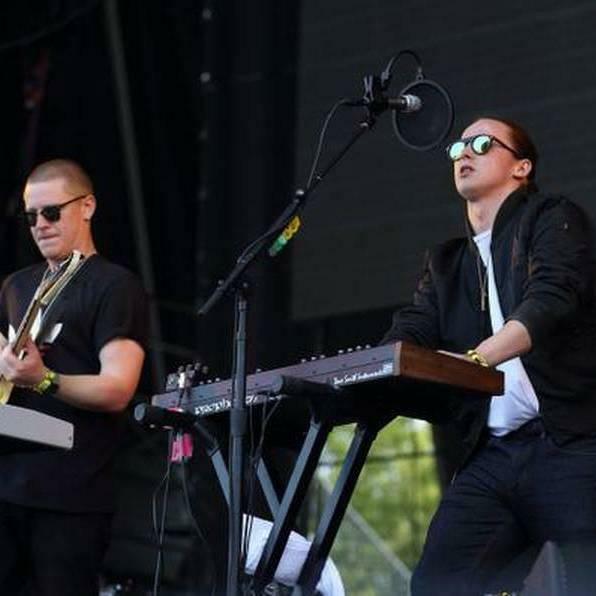 We are a booking agent for Jungle, and can arrange for them to perform for your guests. 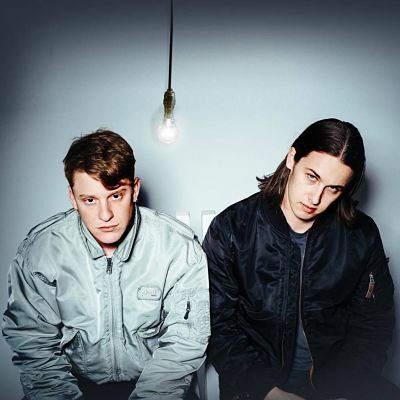 Jungle was founded by two childhood friends Tom McFarland and Josh Lloyd-Watson (also known as J and T) in 2013. 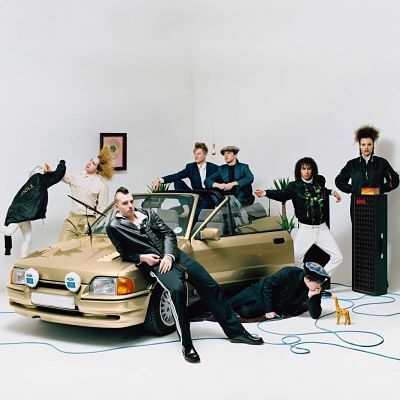 Being a very young group, they have released only one album so far, simply titled “Jungle”, in 2014. The album was nominated for Mercury prize the very same year. Jungle has received many warm words of praise from famous critics and periodicals. They were called “the UK’s most mysterious act” and “One of the most intriguing and fresh sounding bands out there”. Esquire, for example, emphasising the unique style of the band states that their music is blended with “tropical percussion, wildlife noises, falsetto yelps, psychedelic washes and badoinking bass”. Contraband is the UK’s top booking agent, with enthusiastic, knowledgeable account managers who guarantee you the best deal possible. Contact us today if you would like to book Jungle to be the headline of your event! We as your booking agent are more than happy to help you create the most memorable moments with Jungle.